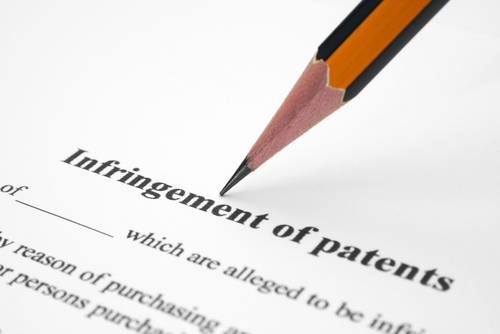 Symantec Files Patent Infringement Suit Against Zscaler, Inc.
Symantec Corp. announced that it has filed a patent infringement lawsuit against Zscaler, Inc. in the U.S. Federal District Court for the District of Delaware. The lawsuit asserts that Zscaler products violate seven of Symantec’s patents across a variety of network security technologies including web security, data loss prevention, threat prevention, access control and antivirus techniques. This lawsuit is based on U.S. Patent Nos. 6,279,113; 7,203,959; 7,246,227; 7,392,543; 7,735,116; 8,181,036; and 8,661,498. Symantec noted that it is continuing to investigate this matter and will file further claims if additional infringements are identified.